Take Part in Our Summer Welding Program! Duarte High School is committed to preparing students for 21st century college and career opportunities. To learn more about our unique programs, schedule a tour at come2duarteusd.com! 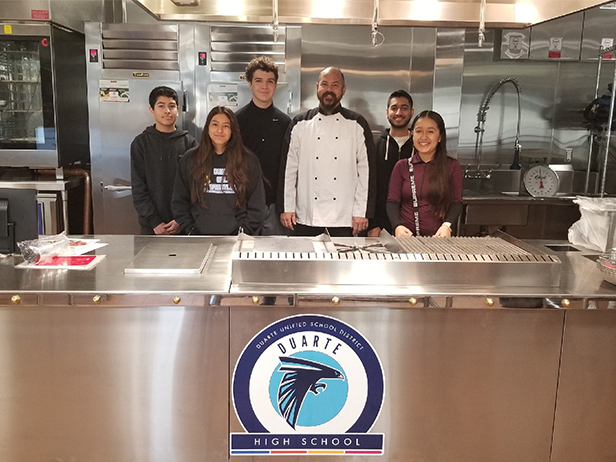 On January 24, over one hundred members of the Duarte Unified learning community gathered at Duarte High School for a ribbon cutting ceremony to celebrate the official opening of the school’s new Culinary Arts Complex. The event marked the completion of the construction of what is now a professional-grade facility that had been started this summer. The culinary complex was created to house the school’s growing Food Service & Hospitality/Culinary Entrepreneurship Pathway, as Duarte Unified is soon to offer the only dual enrollment culinary school collaboration in the San Gabriel Valley. Duarte High School in partnership with Citrus College offers the only Four-Year Early College Dual Enrollment Degree-Bearing Program in the San Gabriel Valley. This unprecedented opportunity is available to students in grades 9-12. The Early College Program blends high school and college in a rigorous and supportive cohort program. 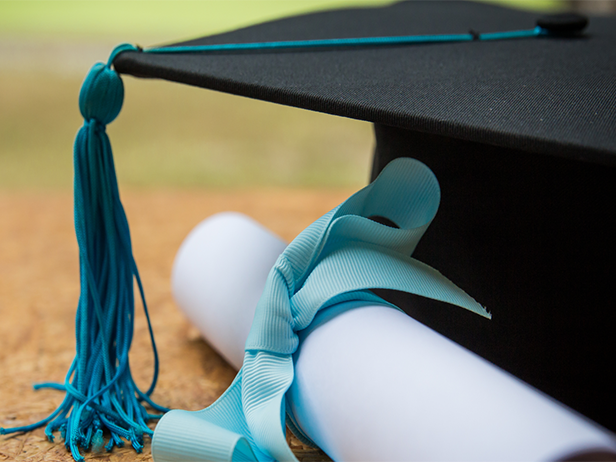 Students simultaneously earn a high school diploma and complete between 30-60 college units depending on the pathway they choose, including earning an Associate of Science Degree. This program affords families a cost savings of thousands of dollars compared to the price of entering college after high school graduation, and provides an accelerated pathway for students wanting to get a head start on graduate work or entry into their career of choice. Duarte High School, Mt. 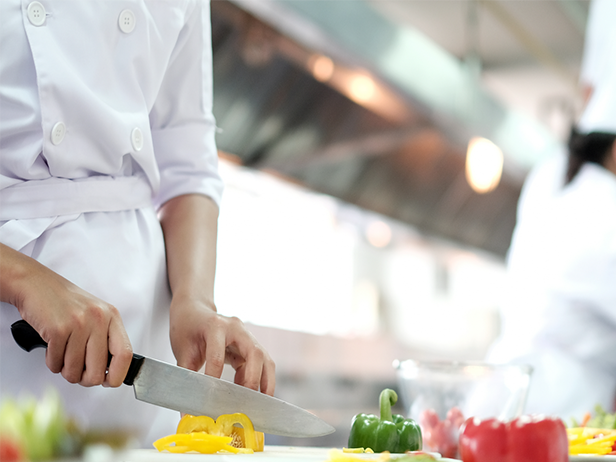 San Antonio College and the City of Hope have entered into another one-of-a-kind partnership to offer a Hospitality Occupations Pathway including a Culinary Arts Academy. Articulation is underway to create the only dual enrollment opportunity of this kind in the San Gabriel Valley. Already certiﬁed by the National Academy Foundation (NAF) as an Academy for Culinary Entrepreneurship, the new program offered by Duarte High School will deliver learning opportunities for entry into careers in the hospitality industry offering students certiﬁcation and an Associate of Science Degree upon completion to be developed with partner colleges. Courses will be delivered at DHS in a state-of-the-art Culinary Classroom to be expanded and retro-ﬁtted with a new professional-grade kitchen that will be ready for students entering the program Fall of 2018.